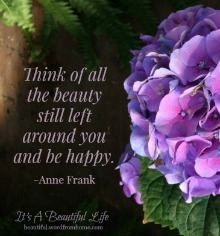 Brenda @ It's A Beautiful Life: Two Books...Two Giveaways! 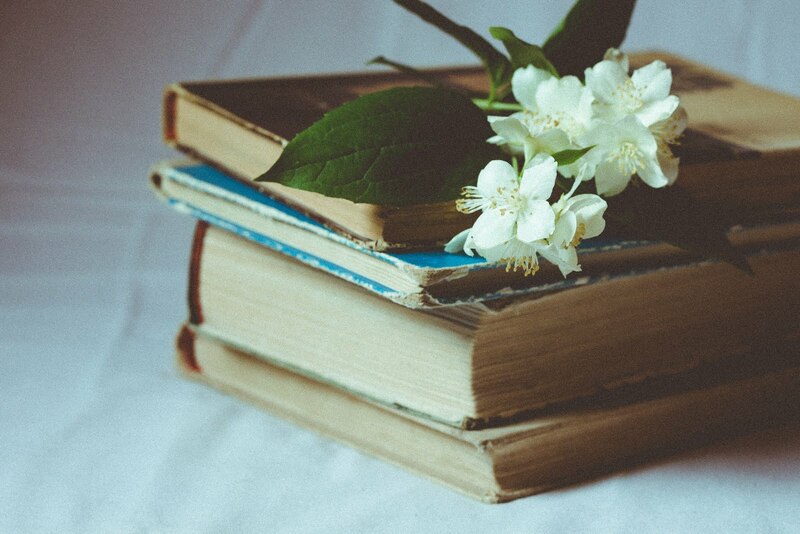 As a follow up to our Guest Post yesterday with author Carolyn Weber, where she shares an excerpt from her newest book, I'm excited to host a book giveaway this month, in which we'll give away two of Carolyn's books. Draw will be two weeks from today on Saturday, November 23, 2013. "I wrote this latest book as a kind of prayer walk, as a way of working through how we are called to a second, deeper calling as believers. In the every day, and every day, we can keep converting, we can keep turning toward Him. By choosing to be in God’s presence, by grasping on to Him and refusing to let go, we indeed experience any moment as holy." "Surprised by Oxford is the memoir of a skeptical agnostic who comes to a dynamic personal faith in God during graduate studies in literature at Oxford University." p.s. (Entry #2) I like reading all kinds of books, particularly with a spiritual vein. Plus, at this time of year, after I read them, I can gift them to someone for Christmas. Brenda, thanks for providing this opportunity! I am most curious about the "Surprised by Oxford" book. I remember reading about it a number of months ago. There are so many people who lose their faith when they go to university, it is interesting to find out how someone gained there faith there! What a great giveaway, Brenda. I like reading books that talk about personal experience. That's what appeals to me about Surprised by Oxford. Hi Brenda - Just want to say I perked up when reading the Oxford book description. I love all things English, Scottish, and Irish and especially the Christian histories of these nations. Such amazing classical writers come from these hollowed halls. Would love to know more about her experiences there - comparing to CS Lewis and Tolkein. 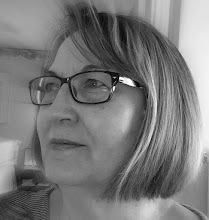 Hi Brenda - This is a great fit for my blog so I'm going to feature it in my sidebar and will be drafting a post about it for this coming week. I'll tag you when I do. Should be interesting conversation! I read Surprised By Oxford a couple of years ago when it first came out and absolutely loved it. I very seldom read books more than once, but have found myself going back to it several times. I would love to win to bless someone else with a copy. I'd love to win Carolyn's new one to read myself. My wife and I are trying to save to luxuries like buying books have fallen by the wayside for us. What a wonderful giveaway. Having lived in Oxford, the city of 'dreaming spires', I would love to win the second book, Surprised by Oxford. Personal accounts give us such a flavour of the author. I really enjoyed Carolyn's style of writing in the excerpt you featured yesterday. I was reading a synopsis of Surprised by Oxford, and would be interested to know what changed her from being a 'skeptical agnostic.' However, I would be happy to win either book, it is a great giveaway. These look like great books! It is always a blessing to hear how God woos an unbeliever to Himself and am always desiring to go deeper in my prayer life. Thanks for the opportunity! I won't enter again as I won the drawing this summer and still am enjoying that book - though these look good as well! Oh, Lisa... you're still in, m'friend! Both books sound so interesting, I would enjoy reading either. I enjoyed the excerpt from the first book. I would enjoy reading the second book too, as I'd love to learn how she went from agnostic to faith. I could use a good book to read on these wintery mornings! Enter my name in the draw! I would love the book Surprised by Oxford. Why?? because I just seen an interview with her on Huntley Street 2 days ago. She was very interesting. 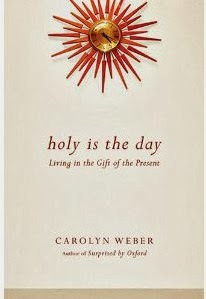 I am interested in the "Holy is the Day" book. It sounds like something I would like to read. Thank you for your double book giveaway! I am entering and am excited for the chance! I would choose Surprised by Oxford, by Carolyn Weber. In October, 2010, we were able to spend time in Oxford, England, with the wonderful son of dear friends who we worship with here in the States. He was there with the Oxford Summit Academy semester study program and was alone for a week. We had visited my family heritage in Holland during the same time, but were able to make time to be with him also in Oxford. His plans are to return to live in Oxford once he graduates with a MD dual degree in biomedical and research to teach Christian ethics. I would read it first and then 'gift' it to him. Thank you so much for the chance to receive this book. Thank you, Brenda. 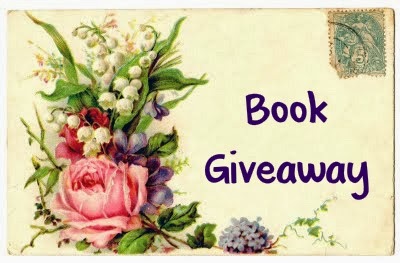 I would love to enter to win one of the books! I am drawn to reading the first book because I really love being encouraged to focus on God and appreciate His gifts all day long. The second one sounds interesting as I just enjoy reading about others lives and why they think the way they do.